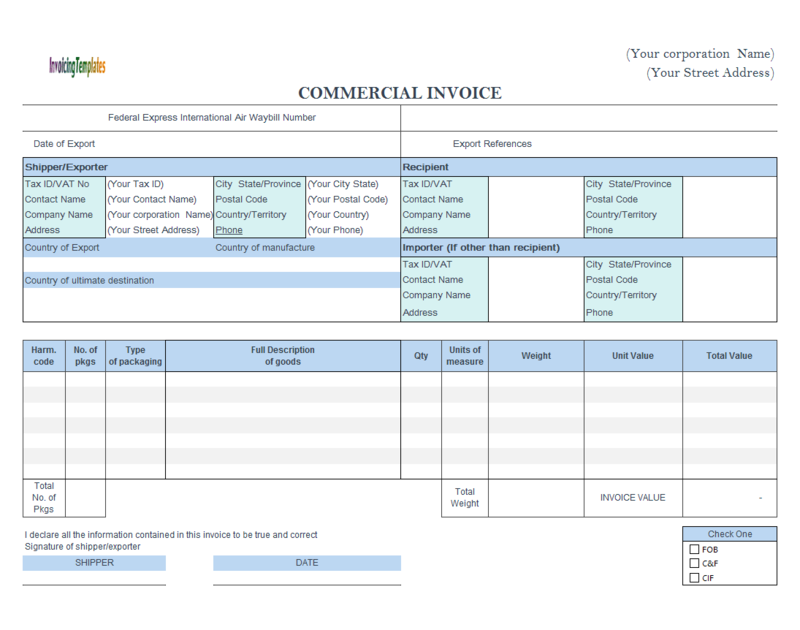 Dhl Commercial Invoice is a sub-topic of Commercial Invoice Templates . 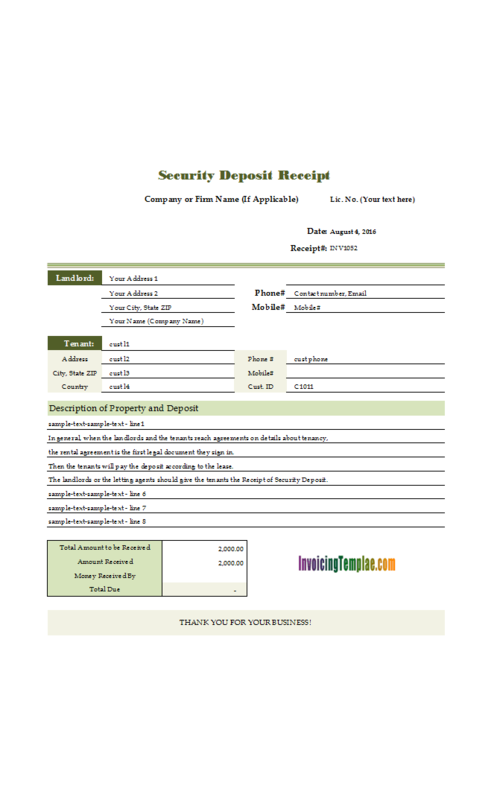 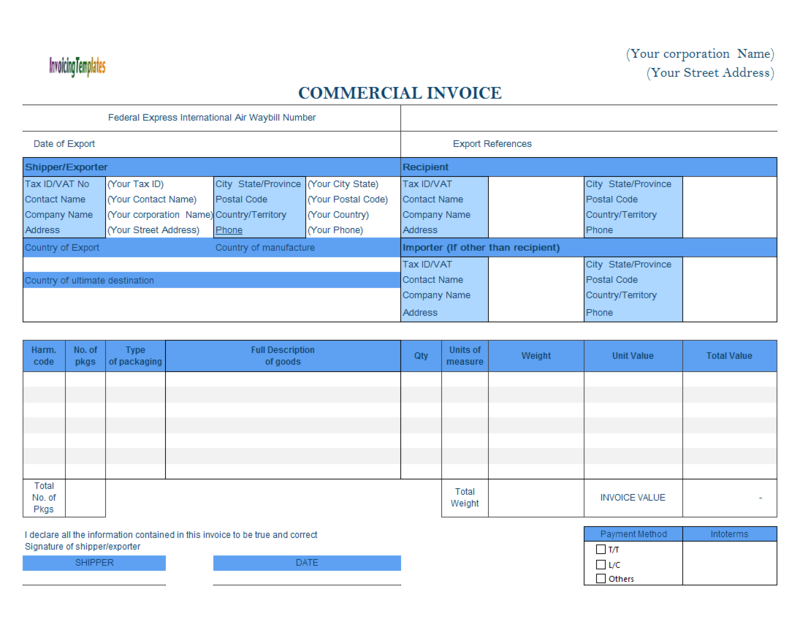 Here are our templates closely related to Dhl Commercial Invoice. 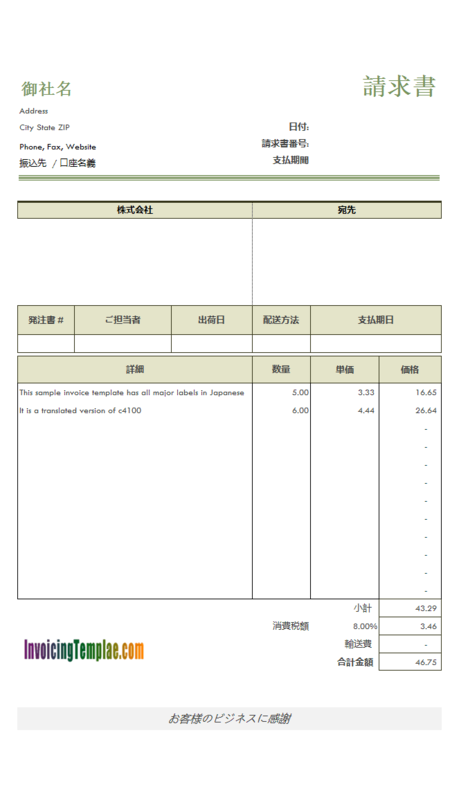 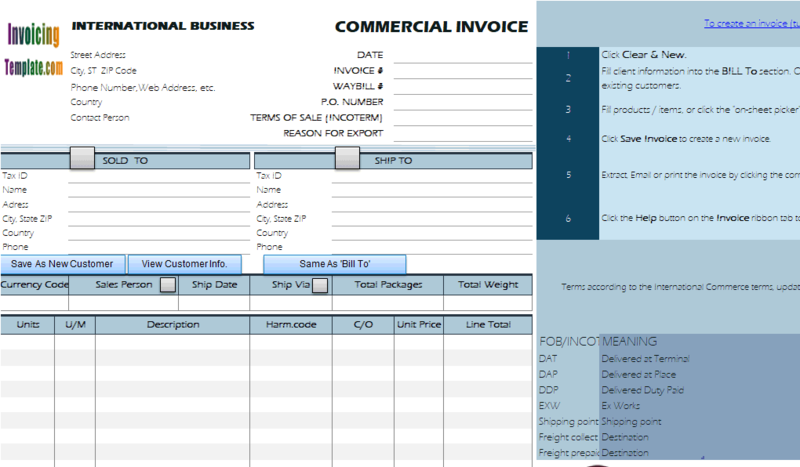 This commercial invoice for shipping added a number of custom fields to meet the requirements of international shipment. 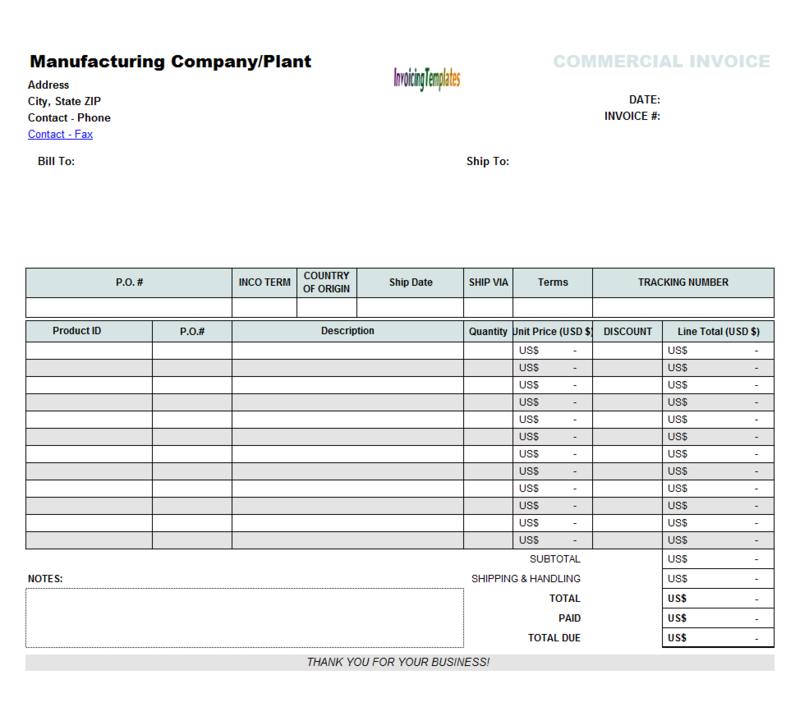 On the top-right section we usually put the "Invoice#" and "Invoice Date" cells. 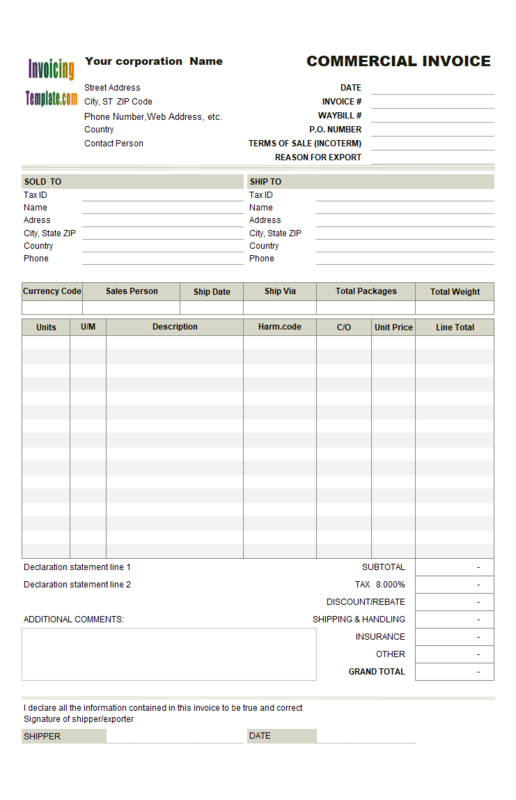 This template also has the section redesigned. 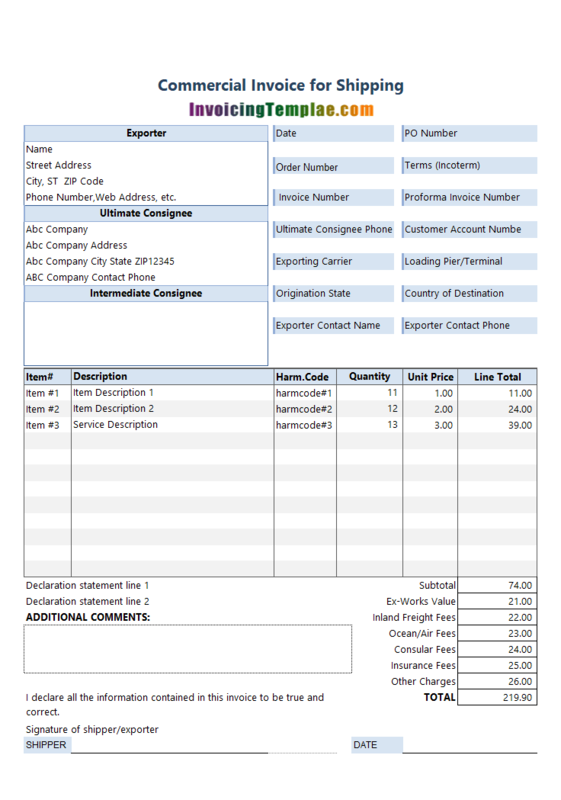 Now it includes fields like PO Number, Terms (Incoterm), Proforma Invoice Number, Ultimate Consignee Phone, Exporting Carrier, Loading Pier/Terminal, Origination State, Country of Destination, Exporter Contact Name and Exporter Contact Phone. 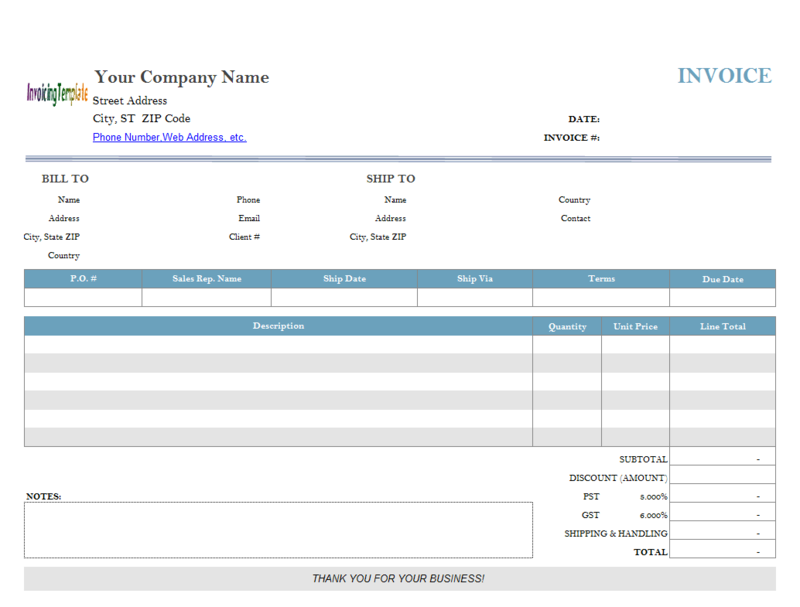 Before using this Blank Commercial Invoice Template, you should replace the default logo image with your own. 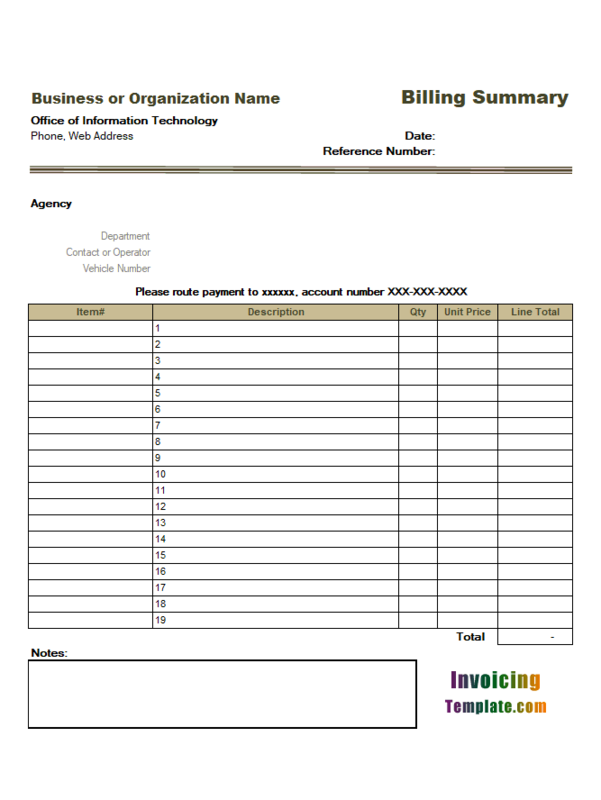 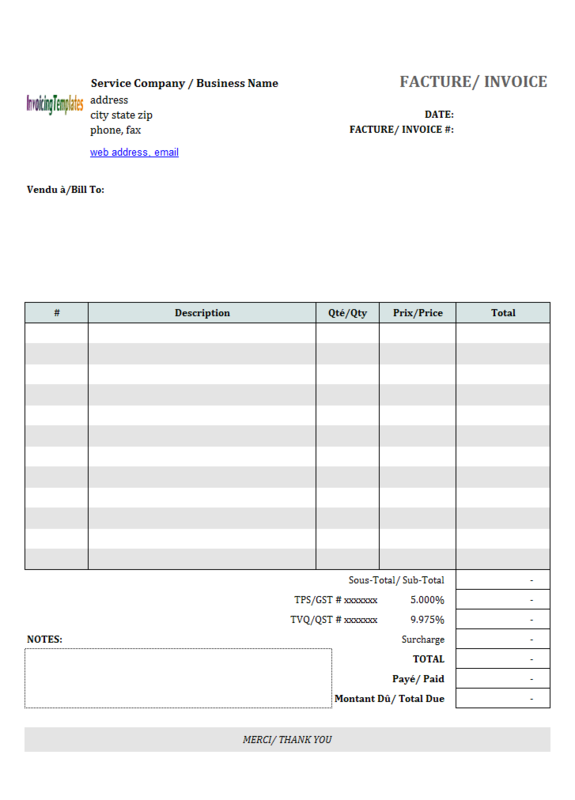 This Blank Commercial Invoice Template formats prices with US dollars currency symbols. 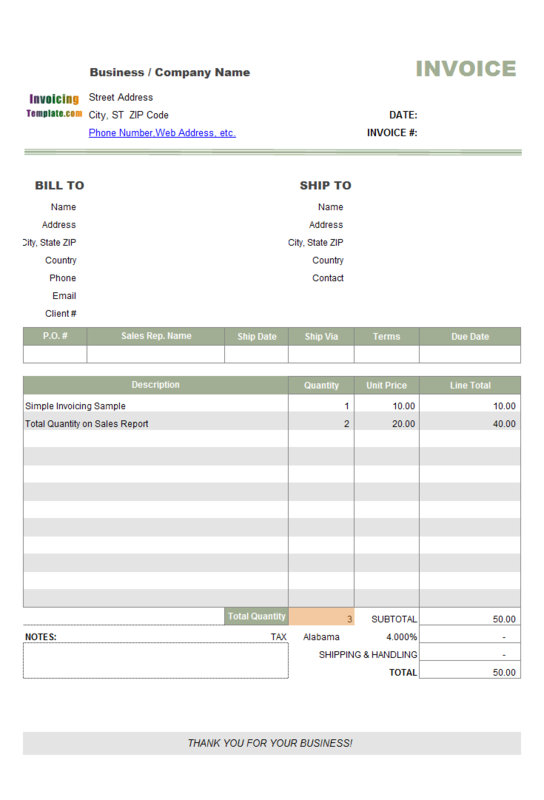 To allow more content in each field, and to have less lines on the invoice detail section, print using "Landscape" orientation. 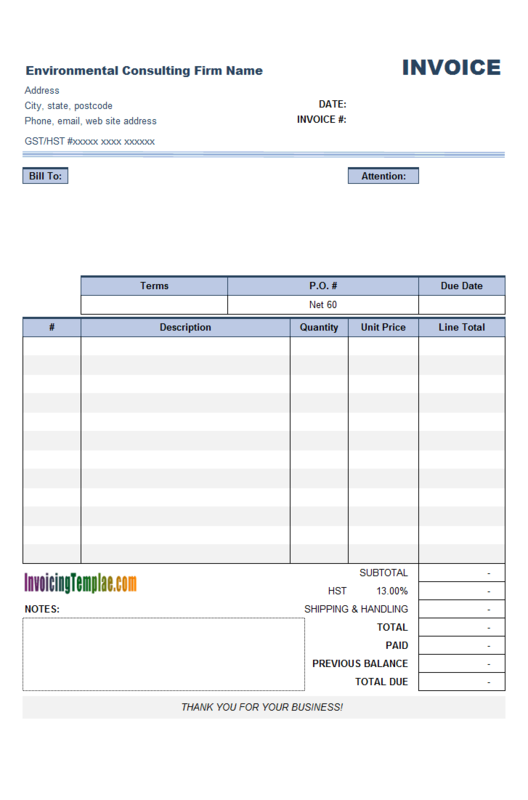 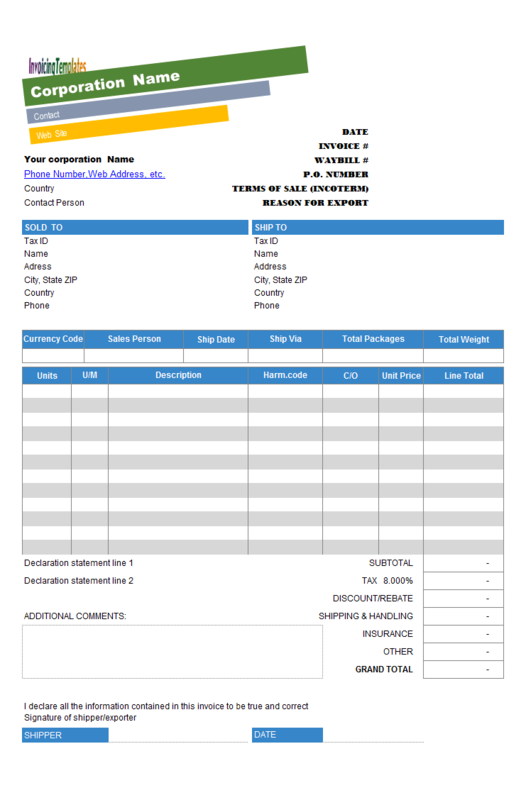 This simple invoice template details the steps and issues that could occur. 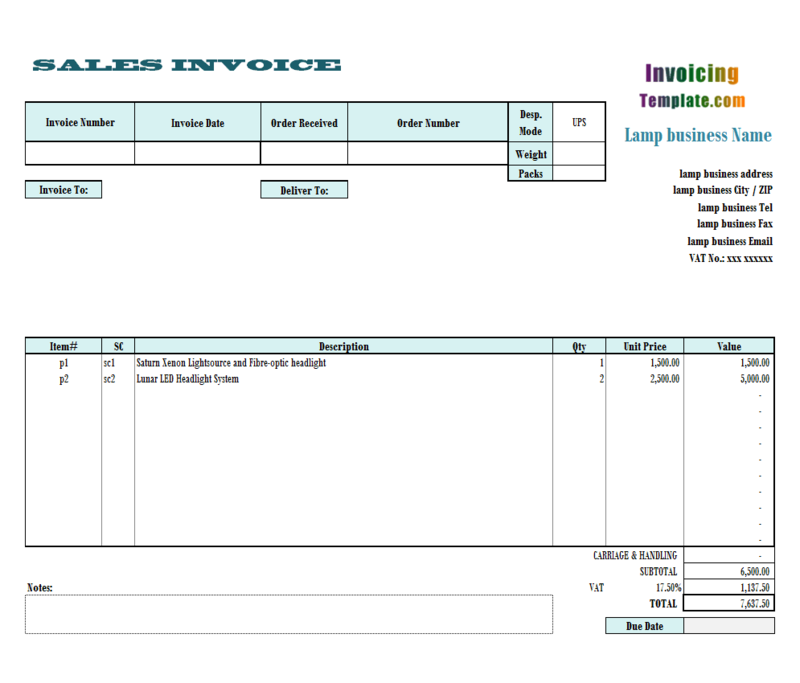 Most form design samples here on InvoicingTemplate.com include a logo image. 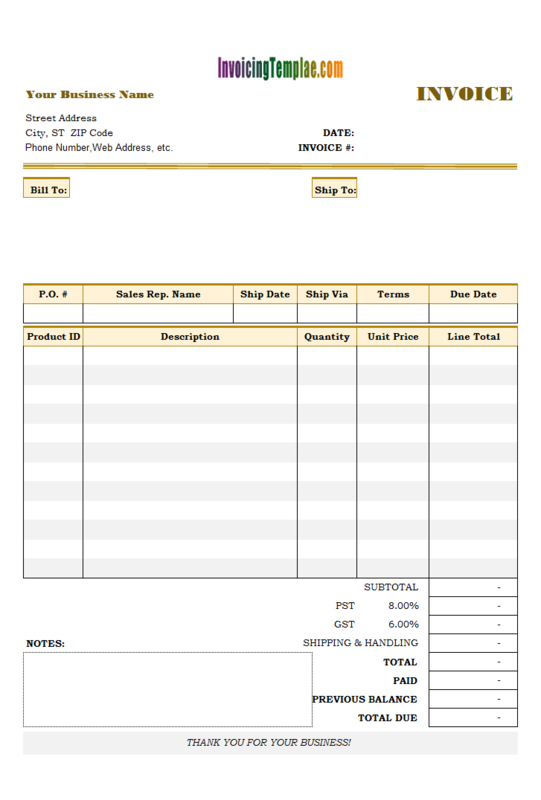 This template fits into that category too. 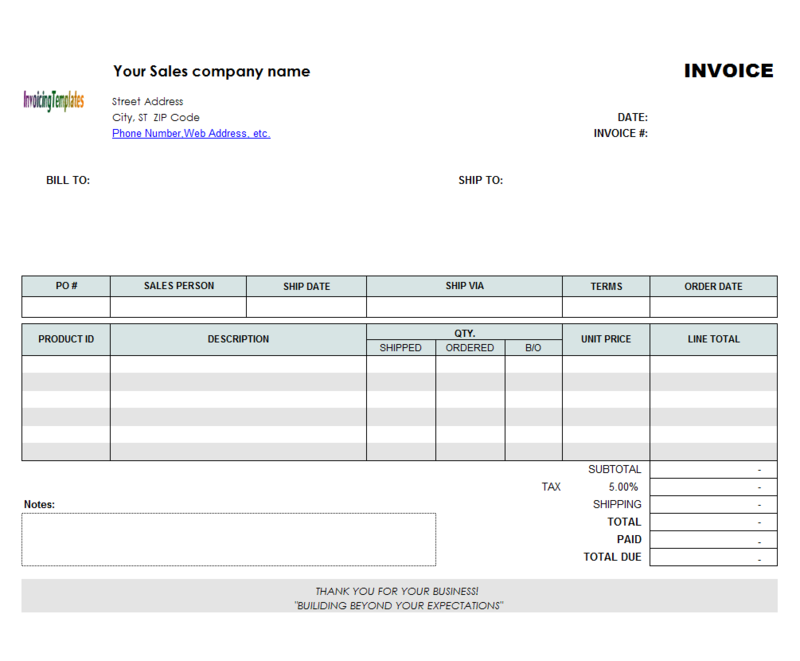 However unlike those samples, this invoice design for personal trainer or fitness instructor uses a Word Art logo. 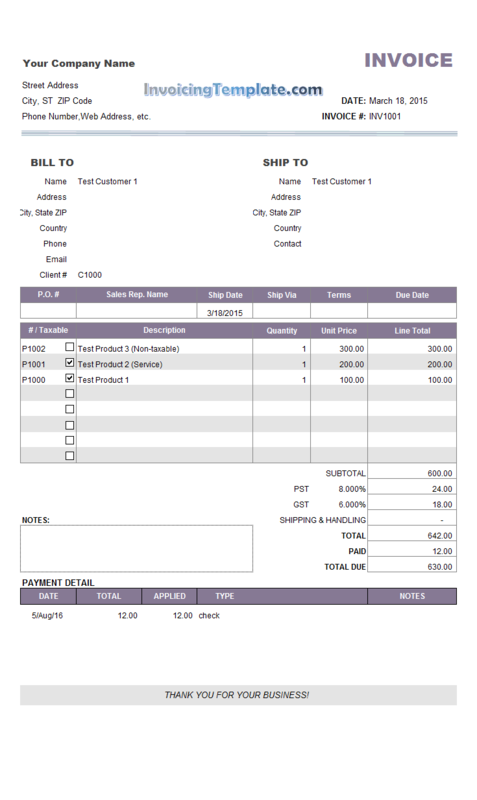 The PNG image was originally created using illustrator as vector image so the background colors is easily removed (set to transparent). 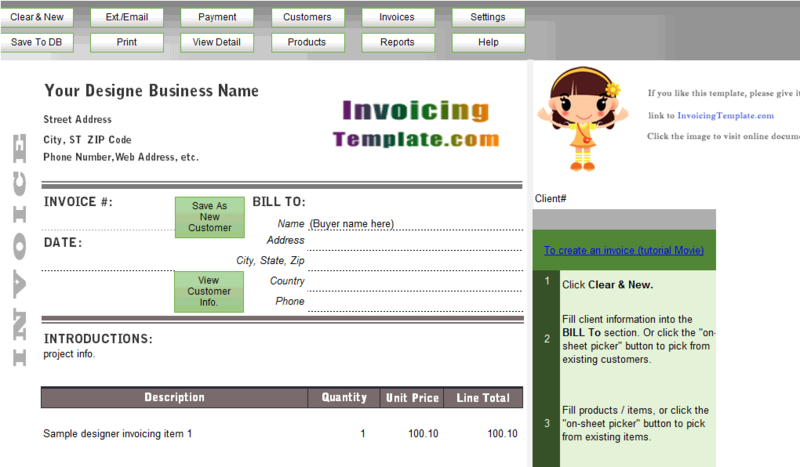 As you can see many images / background pictures used in the templates here on InvoicingTemplate.com have a transparent background. 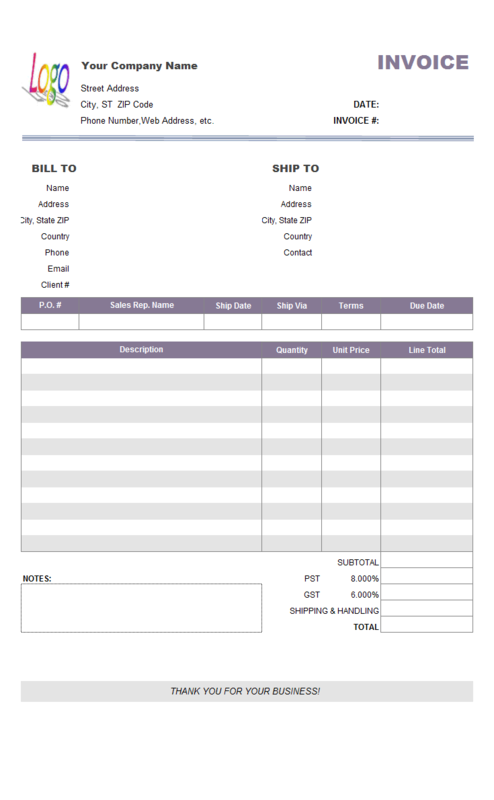 The benefit of this is that you usually don't have worry about the boundaries of image and the printable sheet. 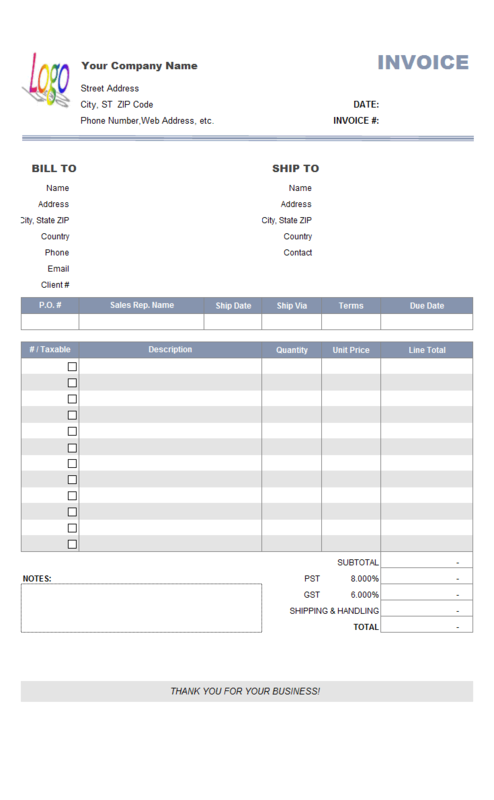 On the other hand, if an image has a very prominent background (such as red), and boundaries of the printable Excel sheet do not correctly cover the whole background image, the final result may look very towering.